Bill Clinton, the first president born after the end of World War II, brought a new generation’s vision and attitude to the White House. His 1992 defeat of overwhelming favorite George H. W. Bush, who was running for a second term, is a fascinating story of the fickleness of presidential popularity. Clinton was an unknown Governor of Arkansas when he won the Democratic nomination, most big-name candidates having opted to forgo what they viewed as a hopeless race. Clinton emerged from a troubled childhood in Arkansas to become a Rhodes Scholar and a Yale Law School graduate. He was a man of great ambition, intellect and determination, but it was his charismatic personality and ability to reach out with empathy to others that made him such a popular president. While his inexperience led to bungling some legislative opportunities, he skillfully shepherded other measures through Congress while keeping the country peaceful and increasingly prosperous during his two terms in office. His presidency was marred by scandals created by his engagement in inappropriate sexual relationships with women, scandals for which he was relentlessly pursued by enemies willing to use scorched-earth tactics to try to destroy him. Clinton possessed unsurpassed resiliency, labeling himself the “Comeback Kid,” and managed to survive only the second impeachment in American history. 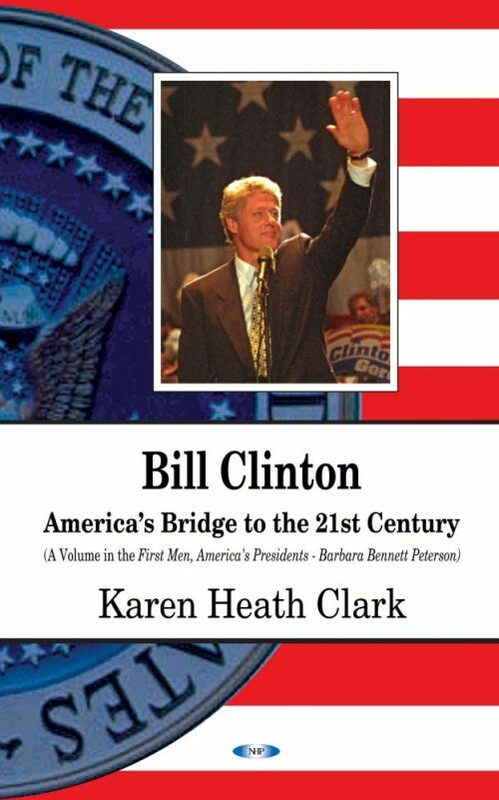 Clinton left a legacy of peace and prosperity when he left office at the start of the 21st century, but the nation had become far more politically divisive. This book is written for the layperson who is interested in recent U.S. history and politics, but it should also be of interest to academic historians.